Hi everyone! Sally Mae here. I am just an insanely adorable 1 year old pup weighing in at 15lbs. 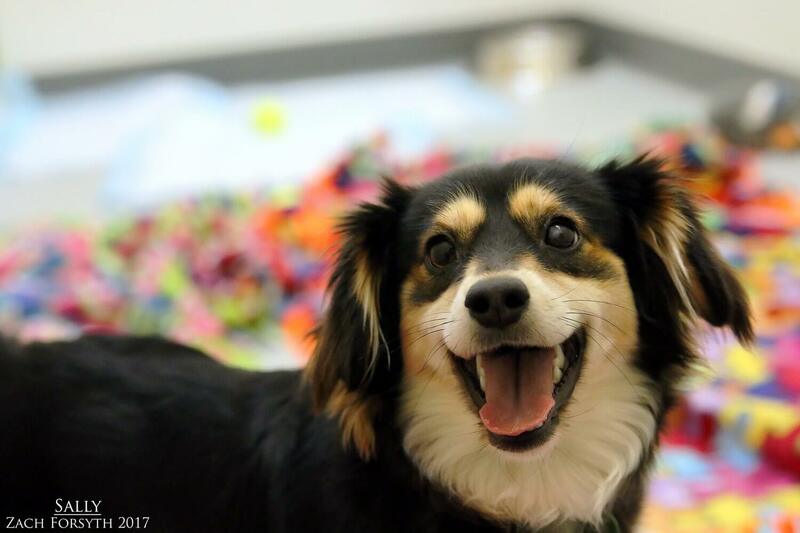 Being a Sheltie mix, I am quite the active gal and I just love playing with my human friends over 10 and my doggy friends alike! In fact, I am a rockstar in play groups and really know how to have fun. No cats in my home please! Since I am so active, I would be a great little hiking adventure buddy though I can be a little shy outside in high traffic areas. I am known to be quite the singer and always win karaoke! So I would need to be in a home owned by my adopters. 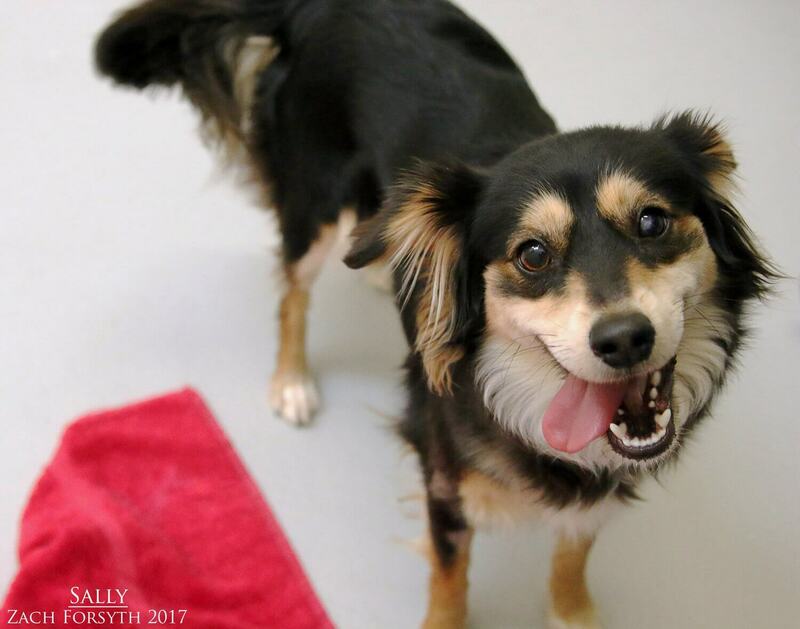 I am silly and fun, quirky and utterly adorable, and I am waiting to meet you today. Fill out an application, so we can get this mustang started and we can ride Sally ride. Ha! I come to you spayed, vaccinated, and micro-chipped with an adoption fee of $300.